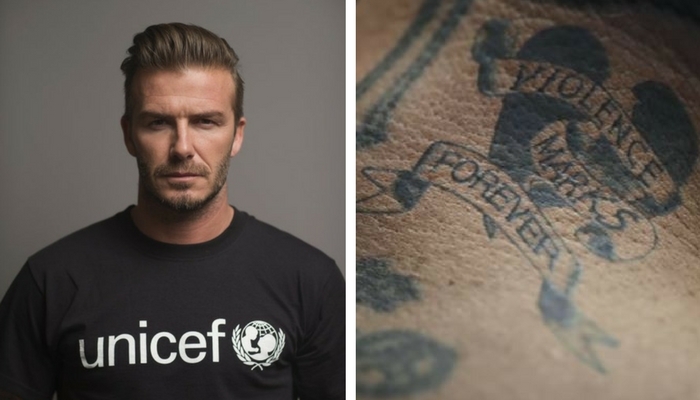 English football legend David Beckham who has been a UNICEF goodwill ambassador since 2005, starred in an emotional UNICEF advert. 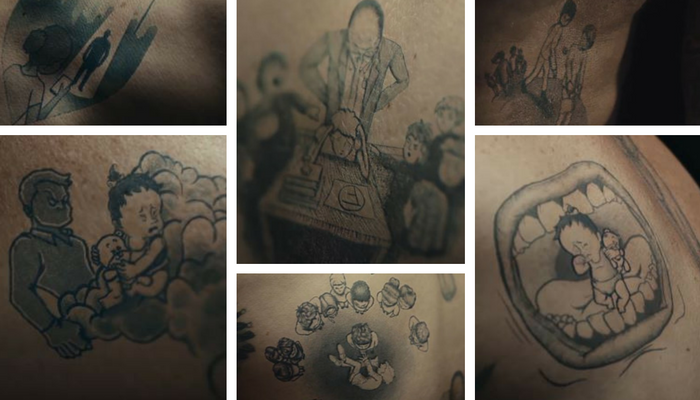 Becks’ tattoos come to life on his body in the video, the clip was released as part of a campaign to stop violence against children. The father of four children also recently expressed his concerns regarding child abuse in the world and had reiterated a desire to do something about it. 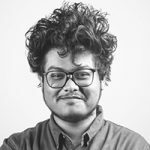 “Last year I visited Cambodia with UNICEF where I met and listened to children tell me about the terrible violence they have experienced. I was shocked by what I heard and I saw how violence can leave deep and lasting scars. No child should have to endure this. Yet, in all corners of the world, in their homes, school and on their streets, children are suffering similar violence,” added David. “I hope this new project will draw attention to this urgent issue and inspire action. Violence against children is wrong and together we need to end it,” continued Beckham.